Come home to the eternal charm of Bangalore at Godrej Eternity with spaciously crafted homes that exude positivity and strike a timeless balance between trend and tradition. Built on the principles of Vastu, each apartment is designed to offer enhanced daylight, ample ventilation, spacious balconies, and an experience that is truly exceptional. This project, consisting of 2 and 3 BHK homes, is being developed on an 18-acre land with expansive greenery and pedestrian-friendly zones, coupled with new-age amenities like a lavish clubhouse, smart home features, and a 3-tier security system. 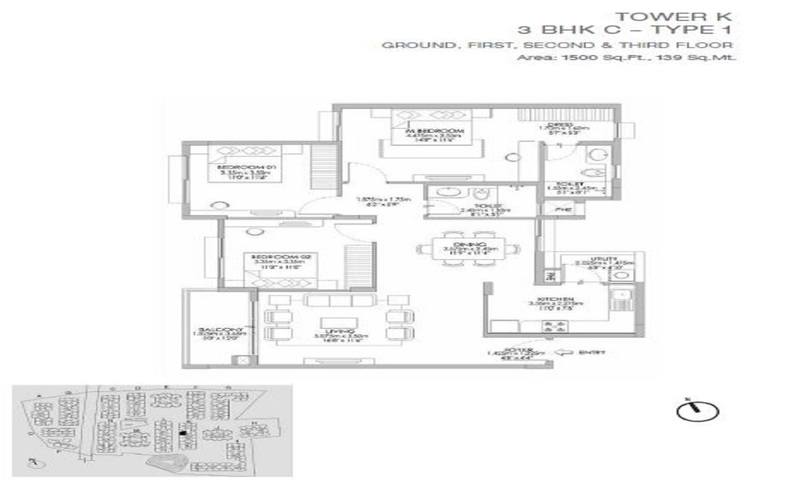 2 BHK - 1051 sqft. 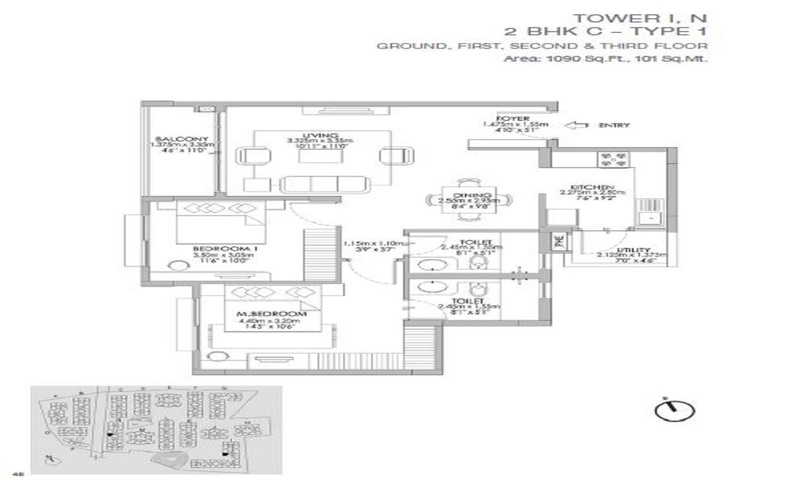 2 BHK - 1090 sqft. 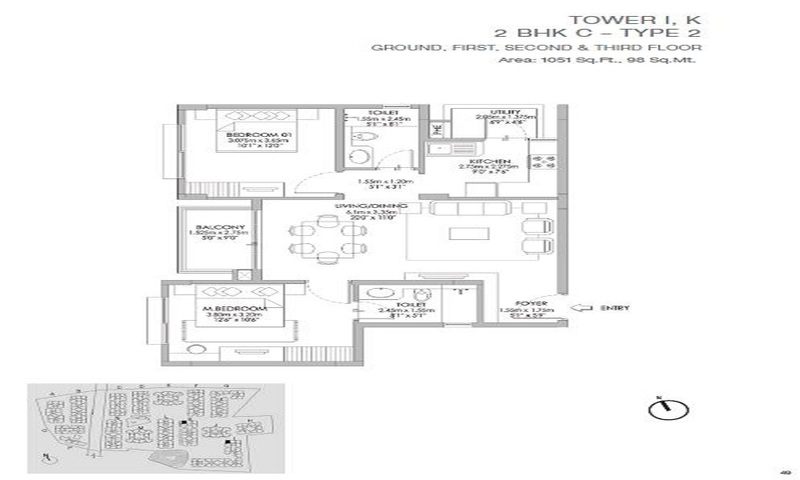 2 BHK - 1309 sqft. 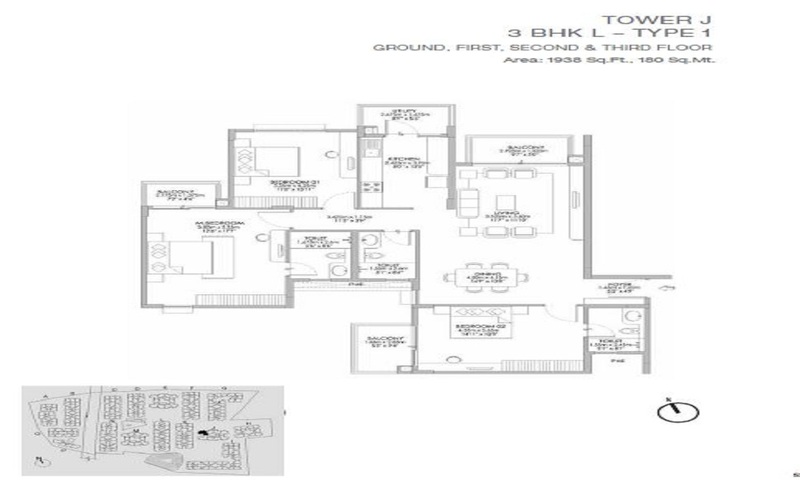 3 BHK - 1500 sqft. 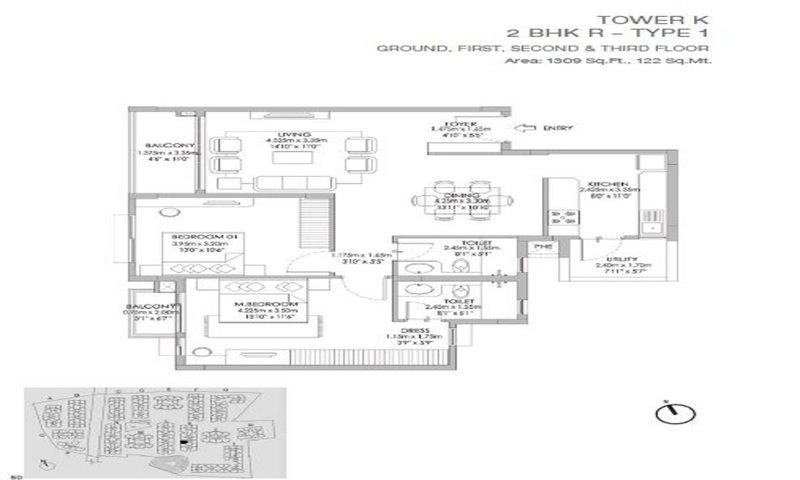 3 BHK - 1707 sqft. 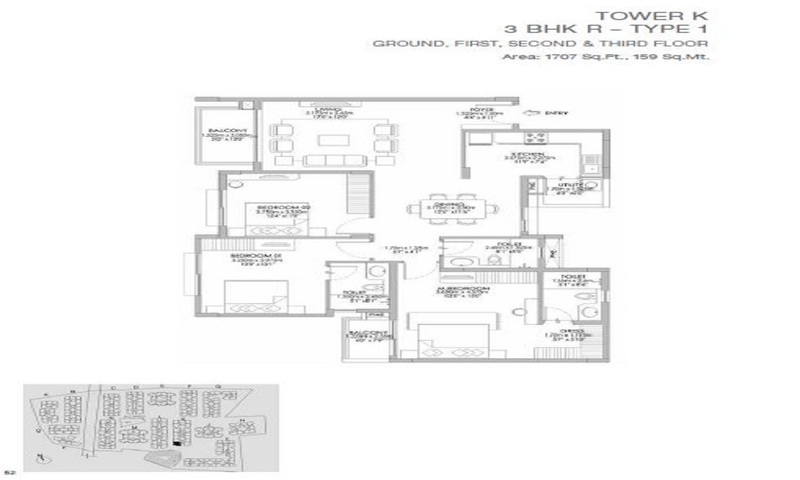 3 BHK - 1938 sqft.